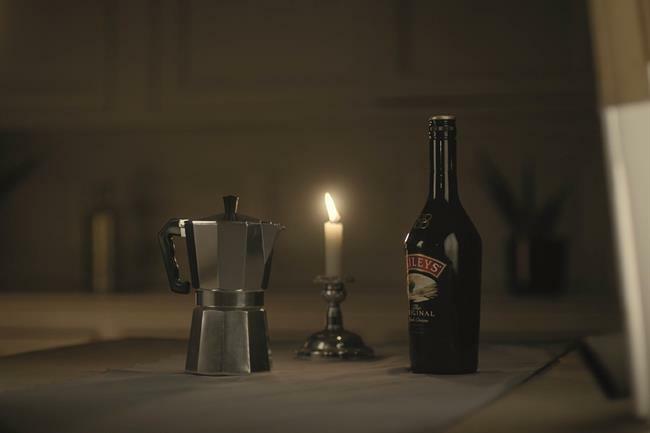 Diageo, the drinks manufacturer which owns Guinness and Johnnie Walker, has credited its "good results" over the past 12 months to its marketing strategy. Diageo’s preliminary results said that net sales in Great Britain rose 4%. This was boosted by an 11% increase in net sales for Baileys which the company put down to "increased off-trade visibility and on-trade activation". Last month, Mother created an Instagram ad for the drink to show it can be paired with coffee. There was also a strong push for Tanqueray gin last year, again launched with a campaign by Mother, which has resulted in "double-digit" growth. Net sales for Smirnoff and Guinness were also up 1% for each product. Reserve brands also grew net sales by 26% which Diageo said was driven by Cîroc and scotch malts. The company recorded total organic growth of 1.3%, however it posted a decline of 4.3% in profit to £2.4bn. Operating profit grew 2% to £2.84bn. Across Europe, Turkey and Russia, Diageo said its marketing increased by 5% and "benefited from procurement savings resulting in an underlying investment increase of 10%." On Brexit, Diageo said that it is working with the government to make sure its views are heard. "Diageo welcomes the formation of a specialist international trade department, as it is important for Diageo that the UK continues to benefit from open access to the EU as well as favourable international trade agreements," the report said. Ivan Menezes, chief executive at Diageo, said: "This is a good set of results delivering what we set out to achieve this time last year and demonstrating our momentum. "This better performance reflects the work we have done to strengthen our big brands through marketing and innovation, as well as expanding our distribution reach. "Our six global brands and our US spirits business are all back in growth and we have seen a significant improvement in the performance of our scotch and beer portfolios."